DANZARAMA Earlybird tickets now on sale! 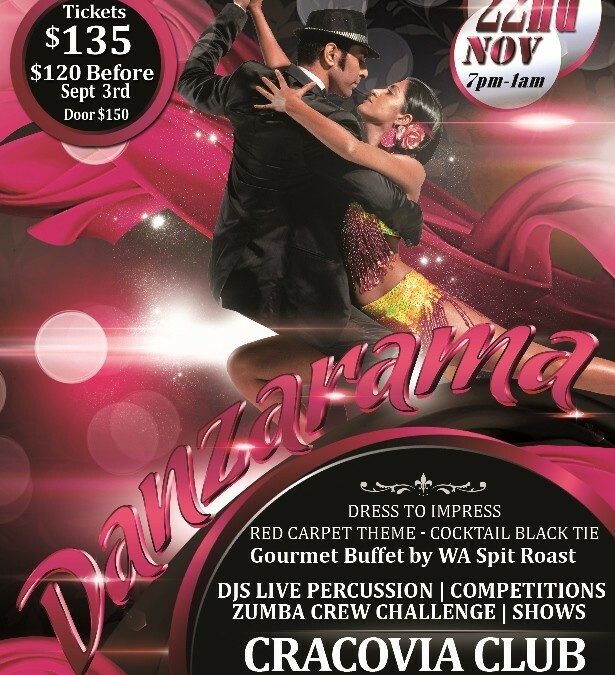 Tickets to DANZARAMA 2014 are now on sale in our online store! EARLYBIRD pricing of $120 applies until September 3rd, after which price goes up to $135. Door price is $150 so buy early and save!